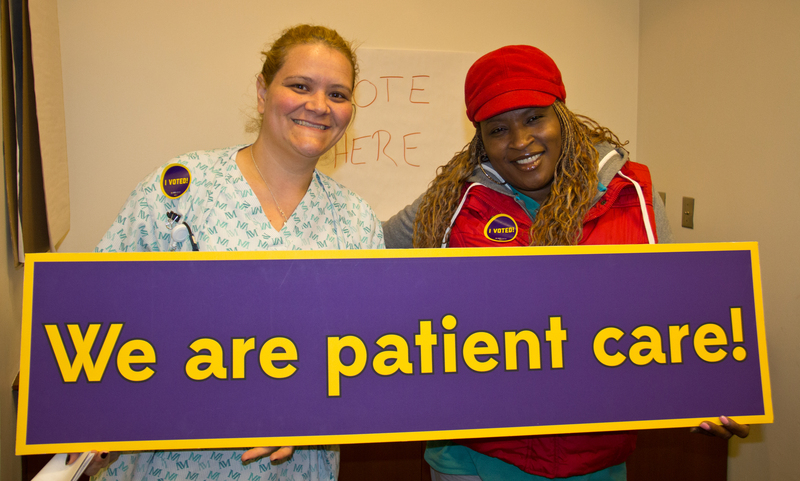 We are the workers of Northwestern Memorial Hospital, fighting for a contract that guarantees fair wages, fair staffing and workloads, and job security. At NMH, We Are Patient Care! 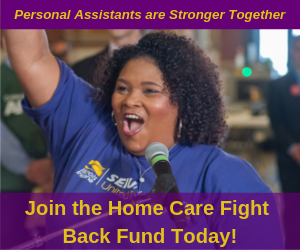 Add your voice to the fight by signing our petition.